The attitude and belief toward men’s health is changing. Men are starting to look at preventative health rather than “fixing” what needs to be fixed. 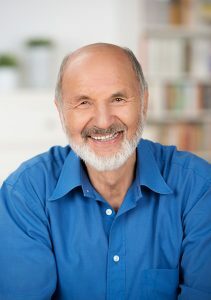 Men of all ages are interested in preventative wellness and self-care through exercise, eating well, supplements and herbal medicine.